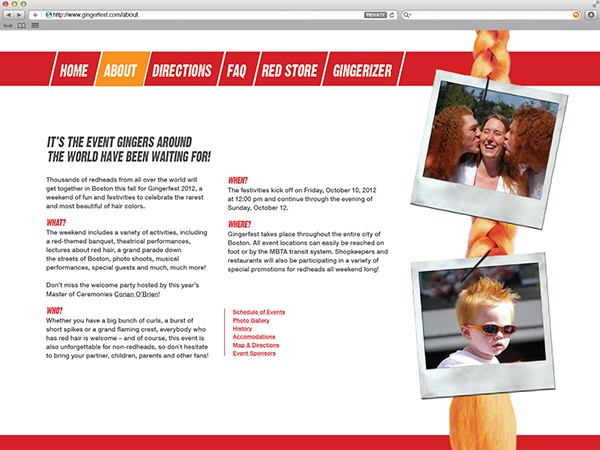 This poster, brochure, and website advertise an event called Gingerfest, the nation’s largest gathering of redheaded people. 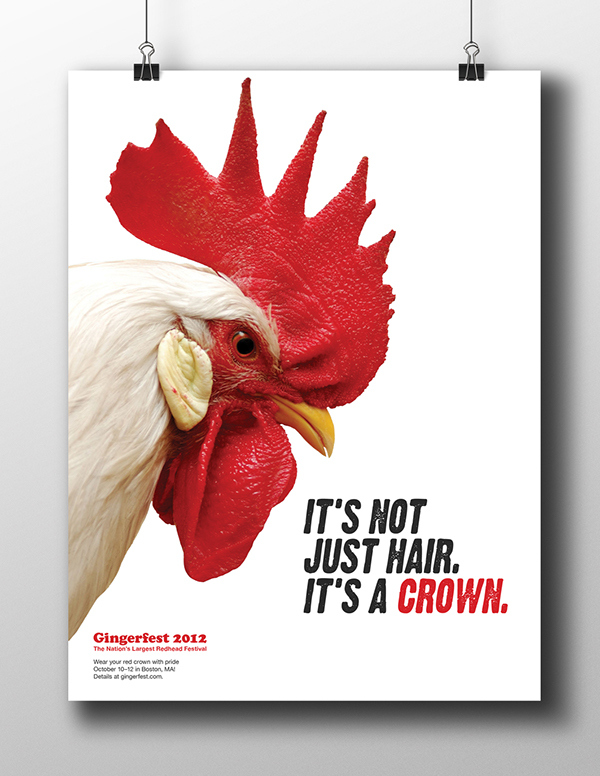 Celebratory and irreverent in tone, the branding features a cast of offbeat characters. Concept, design, and copy are all original. 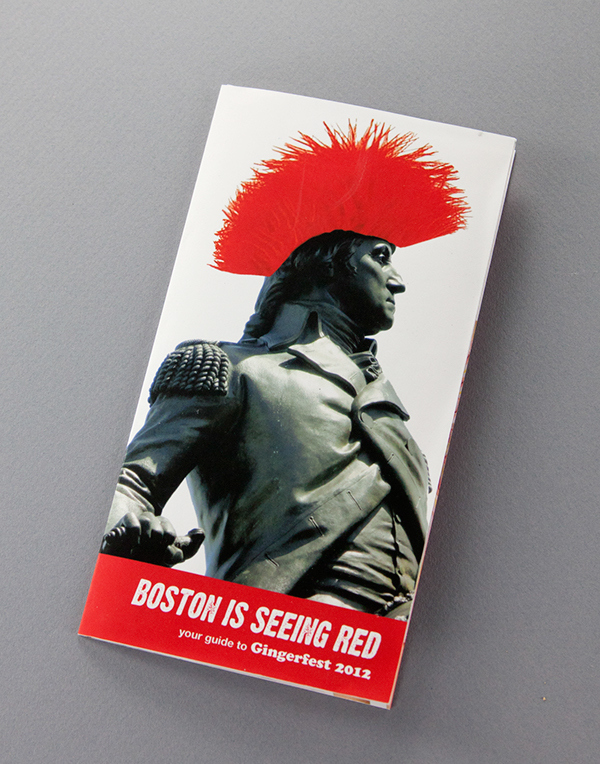 This project was created at MassArt. 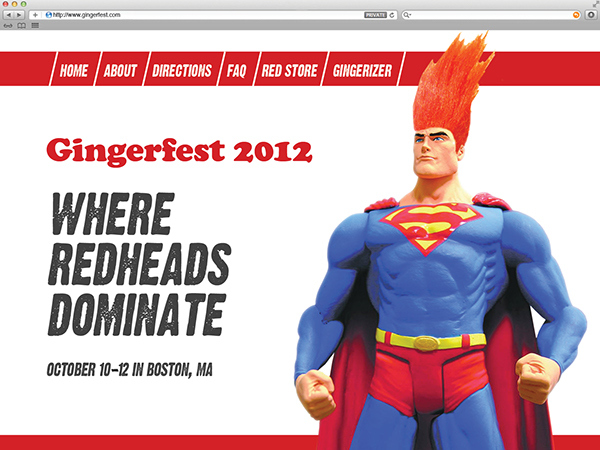 This poster, brochure, and web page advertise an event called Gingerfest, the nation’s largest gathering of redheaded people. 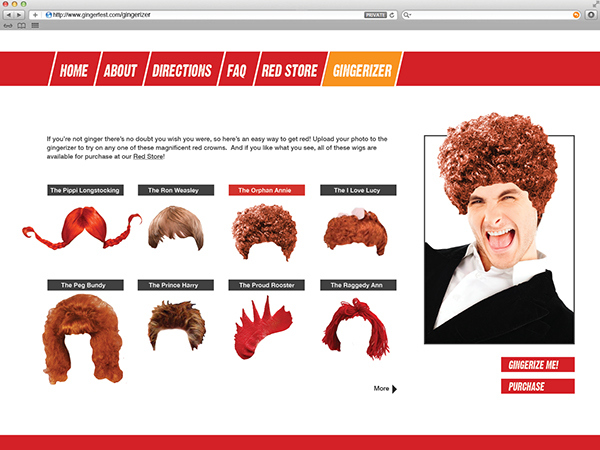 Celebratory and irreverent in tone, the branding features a cast of offbeat characters. Concept, design, and copy are all original. This project was created at MassArt.